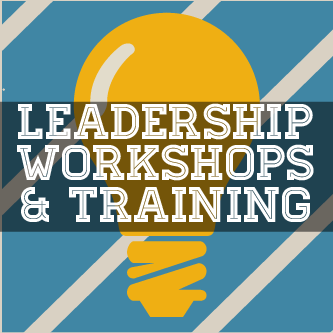 The Leadership and Ethics Institute in the Office of the Dean of Students provides leadership development opportunities to UT undergraduate and graduate students. Through participation in our leadership programs, such as LEAP, The CHANGE Institute, and Burnt Orange Leadership Development Program, students will develop the skills to serve their classroom, campus, and work communities as an ethical and socially responsible leader. We believe each student at UT has the capacity to lead. Connect with us on HornsLink to start your leadership journey today!